Other Info: One of the Monkey Monks of Monkey Monastery. Enjoys the annual snowball war a bit more than he really should do being a pacifist. 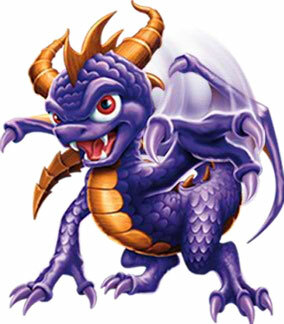 Quote: "You may be a young dragon, Spyro, but you have the spirit of an elder."